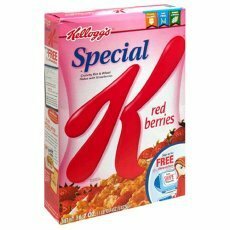 Print Special K BOGO Coupon! Free at Rite Aid! 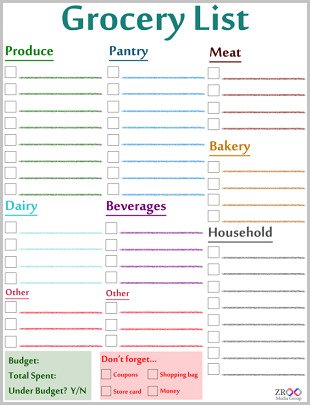 January 10, 2011 · by Zack & Katie · Post may contain affiliate links. See my disclosure policy here. The Special K Buy 1 Get 1 free coupon is working again, which means you can get 2, or even 4 for free at Rite Aid with their Buy 1 Get 1 Free sale this week! Note: the maximum value of the coupon is $4.49, and the price at Rite Aid is $4.79, so you may have to pay $0.30 per box, but my cashier took the whole thing off!